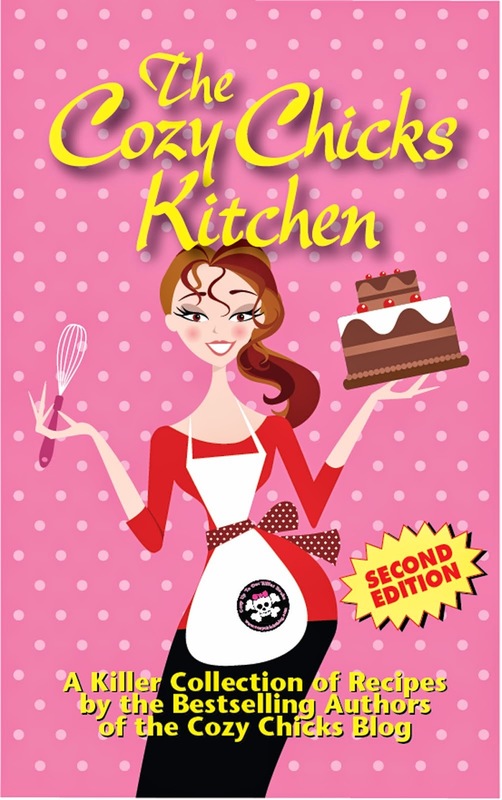 Cozy Chicks: Ready ... set ... ACTION! Some people have the (laughable) notion that all authors are mega-rich and that our publishers give us wonderful perks. Say, for instance, a vidographer. Yes, someone to chronicle our lives and make us look good. The Cozy Chicks are a bunch of extremely talented women, and our resident videographer is Ellery Adams. We need to buy her a director's chair because she's been making videos for us for some time now and just finished one she calls MEET THE COZY CHICKS. (Can you believe it, there are STILL some people out there who haven't heard of us.) This is our video calling card. So, here's our video. It's also been added to our Killer Video Book Trailers page. Just click this link to see them. We'd love to know what you think -- the comments are open! P.S. 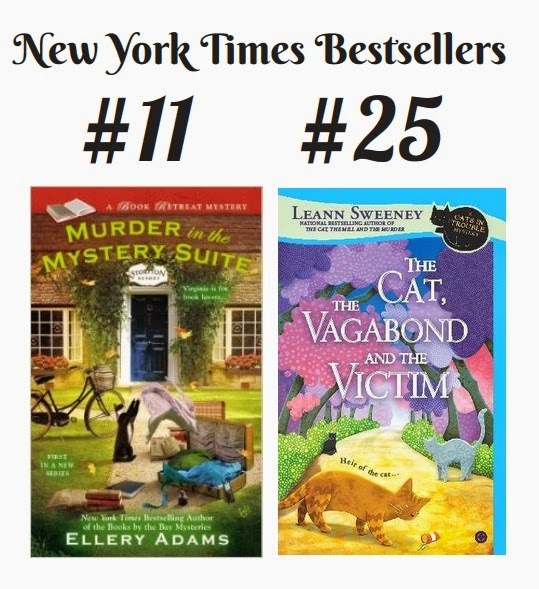 We're busting at the seems with pride because Ellery and Leann's new books (Murder in the Mystery Suite and The Cat, The Vagbond and the Victim) hit the New York Times Bestsellers list at #11 and #25. Whoo-Hoo! Congratulations to Ellery and Leann. Well deserved! The video is terrific. So is the one for Murder in the Mystery Suite. Just got my copy and also the first book in the Cats in Trouble series. Congrats! 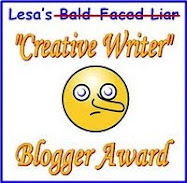 I love Ellery's videos and again congrats to Ellery and Leann. WOW!! The videos are marvelous! Congrats to Ellery and Leann. The videos are great and this last one, Meet the Cozy Chicks, is really great. Congratulations to Ellery and Leann on making the New York Times List. GREAT video...Ellery is multitalented! Congrats on the bestsellers! Go Ellery! Go Leann! Go Chicks! thanks, Lorraine! Thanks MJ! Hugs to you!! 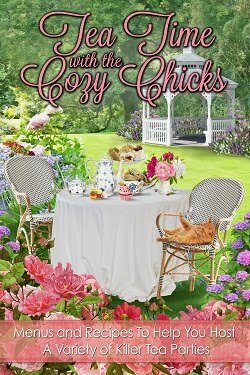 Wonderful trailer for the Cozy Chicks. Very well done. Congratulation to Ellery and Leann for making the NYT Best Sellers List. Both well deserved. Congrations...just finished Murder in the Mystery Suite and loved it! I can't wait for the next one in the series. Love, love, love the video! That's a nice video. I love the music, it makes me giggle. Nice sweet music, to the video of murder mystery books. It's great!